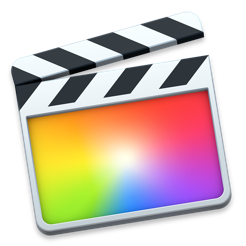 When the revamped Final Cut Pro X first dropped, it upset many longtime users. There were legitimate issues at the time, with many features missing and an entirely new program to learn for editors that knew FCP like the back of their hands. Add to this the fact that Apple handled the update inelegantly, and it was quite the firestorm. 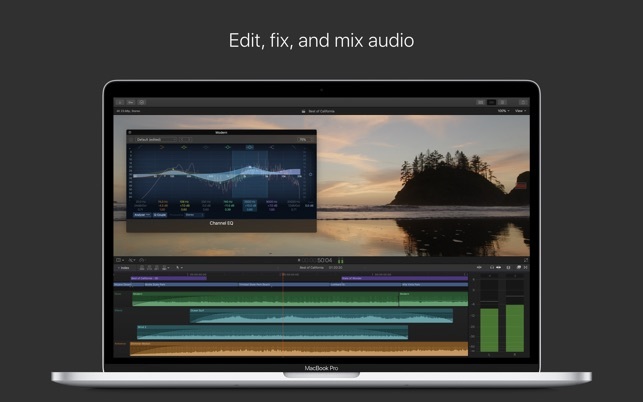 However, that’s not Final Cut Pro X today. 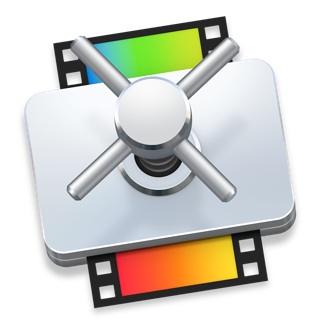 Today Final Cut Pro X is an outstanding NLE. I think it’s the best in the business. 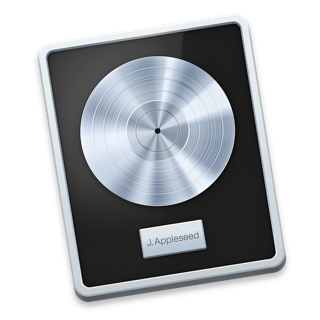 When it comes to Final Cut, and Apple in general, there is a lot of schadenfreude out there. It can be hard to filter out the legitimate complaints. 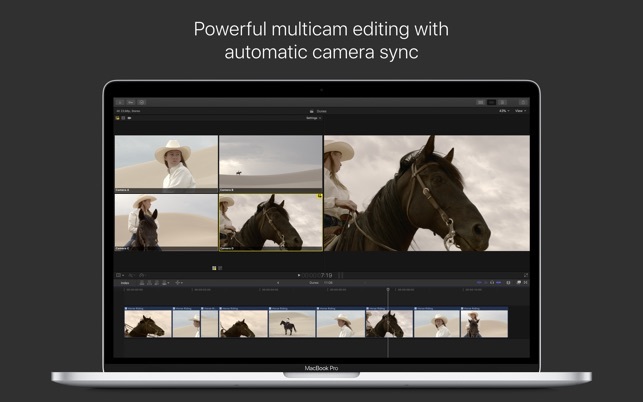 Try FCPX and see for yourself that it is far, far from “iMovie for prosumers”. It’s a great program for prosumers who want more than iMovie can offer, no doubt, but it’s also a superb tool for pros. 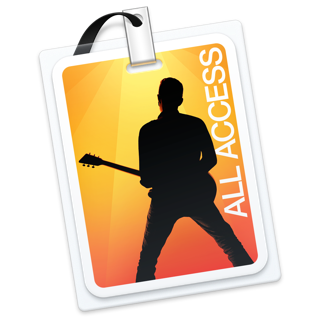 Just ask the many that rely on it daily to edit television and film projects. 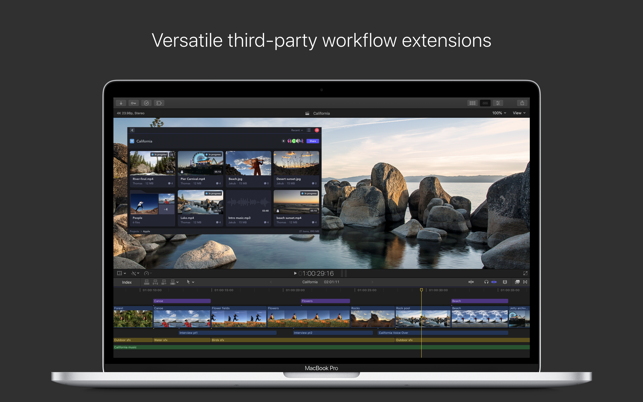 BTW: When you see a review that says “basically iMovie”, “very limited functionality”, or “not for professionals”, you can trust the reivewer either doesn’t know how to use the product (likely) or has an agenda in favor of Adobe (also likely). Given the number of commercials, documentaries, and feature films that have been edited using FCPX in just the last few months, it’s safe to say it’s neither iMovie or very limited. Just check with some of Hollywood’s best filmmakers to see if it’s “not for pros”. Seven years ago I left Final Cut Pro as my preferred editing suite, as many editors did at the time, for Adobe Premiere. I recently revisited Final Cut Pro X when I heard great things about their 10.4 update and….wow! I am honestly speechless at the vast amount of improvements made to this software. The developers really have done a fantastic job with this latest version of FCPX and I am blown away at how much more efficient and optimized the editing process has become, especially when compared to Premiere. I went ahead and jumped into this software after a few short tutorials and found myself saving about an hour of time when compared to a similar video I recently edited in Premiere and this was after just getting started! Further, the export time was a little more than twice as fast as Premiere! I could go on and on here (I may make a video about this) but I am intrigued and exited for the future of my editing process. I’m not ready to jump ship from Premiere just yet but I am definitely making both Premiere and Final Cut Pro a part of my workflow now. 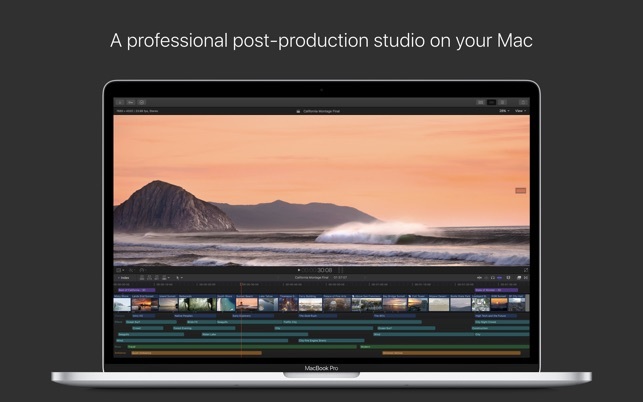 HUGE thanks to the developers for making Final Cut Pro X 10.4 easy to navigate, fresh and exciting, streamlined, professional and making the combined performance of FCP and Macs a powerhouse of a editing workstation! I’ve used Davinci and Premiere. FCP is just flat out better than the other two for my use case. I can see why someone would want to use the other two as there are aspects of both of those programs that have more options than FCP. However, one thing which is tough to deny is that FCP is WAY faster than either Davinci or Premiere. Yes I tried the latest version of Resolve and no the supposed speed increases and GPU optimization didn’t make it anywhere close to as fast as FCP. I suppose if you put together a $10,000+ workstation you may be able to reach some of the speed levels of the $3000 non-Pro iMac but I doubt it. Not to mention the monthly fee being really expensive for Premiere. Overall FCP is the best bang for your buck when it comes to speed. And the functionality has been getting better and better. 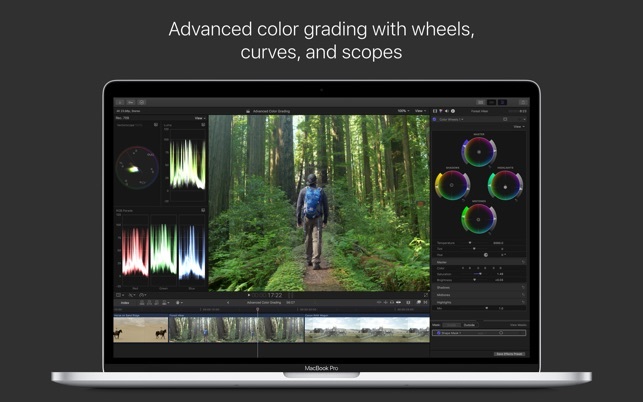 Yes FCP X was weak when it launched replacing FCP 7 but it’s been improving and it’s caught up in most capacities. 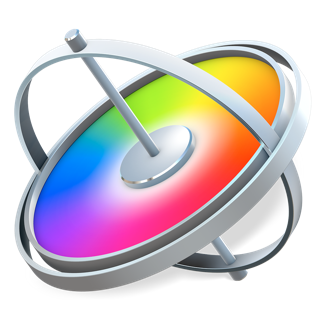 10.3 was great for aesthetics of the program but 10.4 and bringing back color wheels (among other color grading options) to FCP was a great step to bringing it in line with the pro level NLEs. Highly recommended.